As I type this, I am happily awaiting a vacation. A sweet, sweet vacation full of sunshine, warmth, beautiful vistas, good food, good wine and good friends. And I am legit happy right now, just thinking about how great it’s going to be. What’s better: the vacation … or the anticipation of the vacation to come? And really, what do I enjoy more? The actual trip or the build-up to the trip? And you know what? Researchers have actually studied this! They found pretty much what I’m rambling on about. 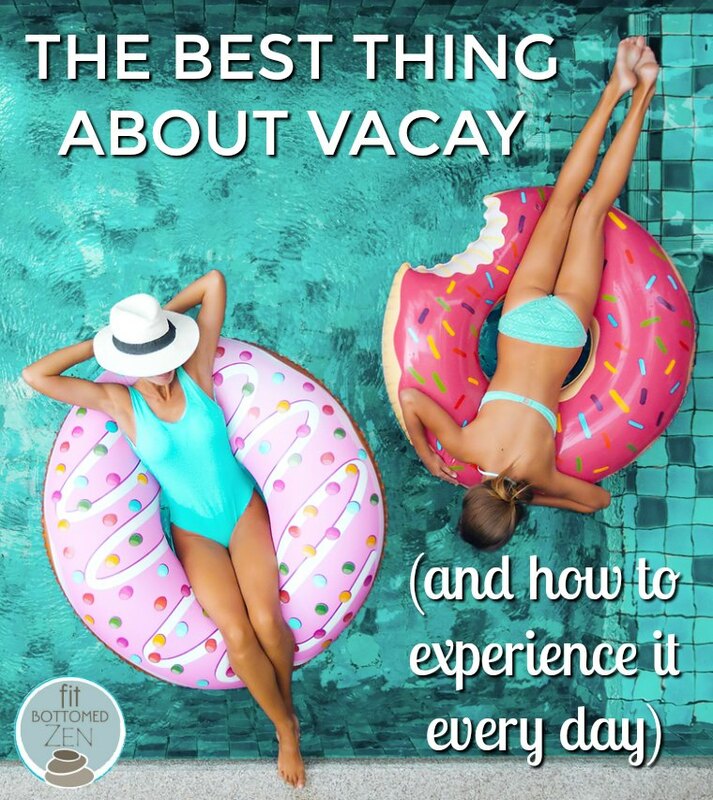 Although people don’t seem to be any happier when they come back from a trip versus people who didn’t go on vacation, those who were expecting a trip were happier than those who weren’t. And, it’s not in the study, but it also seems pretty obvious that the people currently on vacation were probably happier than the people currently not on vacation. So, now I’m wondering: Can we apply this overall concept to other areas of our life? Is this a way to naturally boost our own happiness? We all want to be present in the moment, but let’s take a moment to think. What are you looking forward to in your life — events both large and small? Anything happening this weekend that has you jazzed? Tonight? In the next hour? Can focusing on (and feeling grateful/excited for) that — if just for a moment — increase your happiness, too?